Hoya sp. Bangkok Red is Flowering Insanely Right Now! 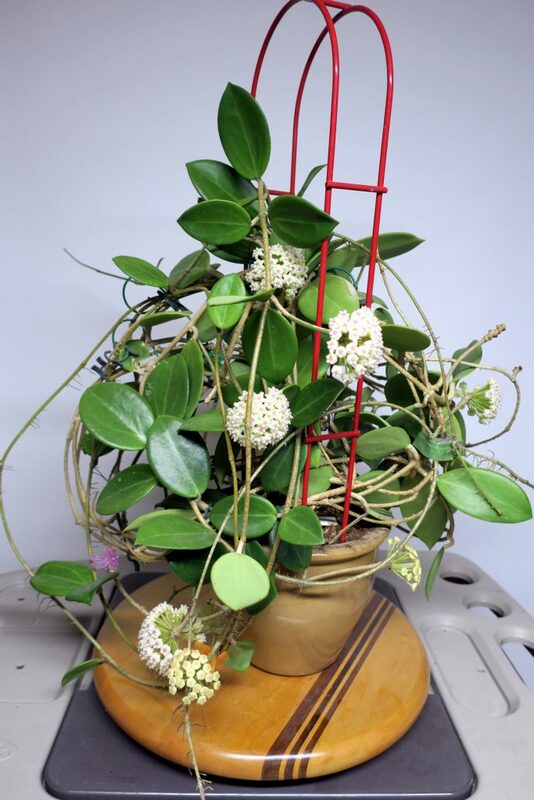 I like this Hoya so much that I thought I would give it a chance to do its thing this fall, by moving it to my humid and well lit grow tent. 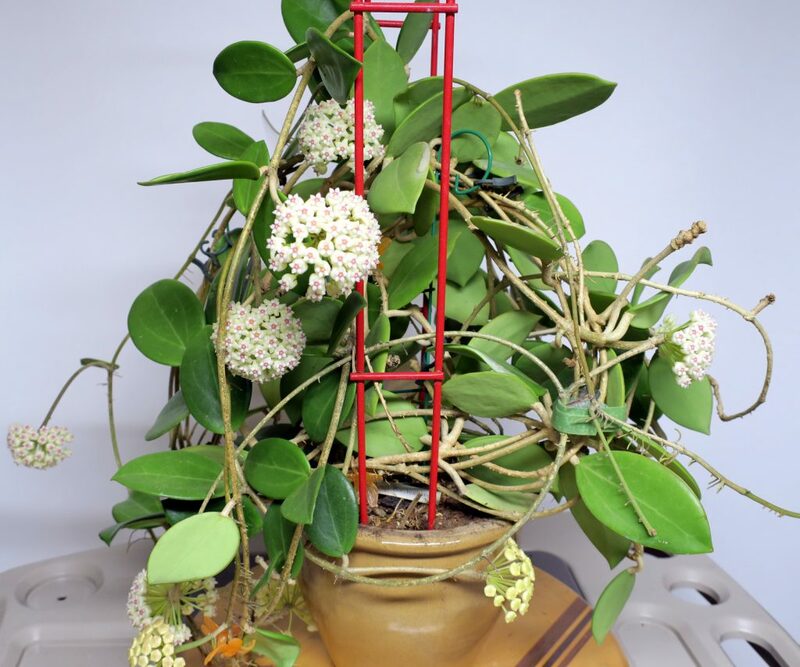 This plant usually just languishes on a windowsill with very little light all winter long. Since I freed up a little space in my tent, I chose to move it in and re-pot it at the same time. You can see he results below. This entry was posted in Hoyas on November 6, 2016 by Doug.